Hello lovelies! It’s time for another edition of TILT (Things I Love Thursday)! I went to my first ever Zumba class and you know what? I didn’t die. And as a bonus? I actually had fun. That’s not to say I’m any good at it… I’m way rubbish… but it was hilarious seeing other people mess up as much as me. Good times. I’ll definitely be making that a Tuesday evening ritual. I left in a good mood albeit sweaty and sore. Who’da thought shaking your ta-tas and your bum around for an hour would leave you feeling stiff the next morning. 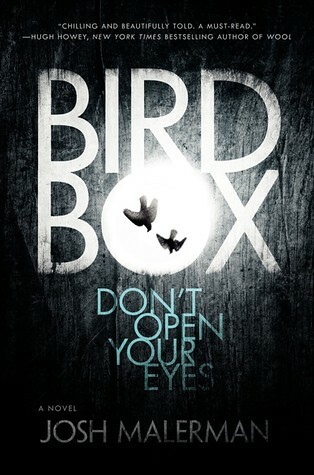 Bird Box absolutely made my day. 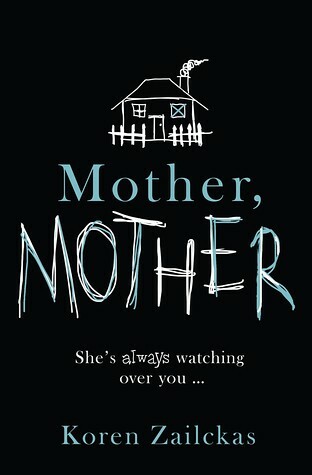 All of my fellow book bloggers are talking about it and it just looks insanely scary. The folks over at Harper Collins even sent the copy with a blindfold! Yikes! Don’t they all look super creep-a-licious though? They’ll all be reviewed over on the super-fab Judging Covers, so keep your peepers peeled (if you dare)! 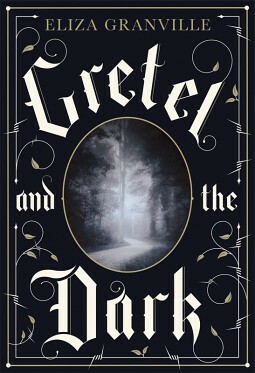 As a matter of fact, Gretel and the Dark is already live! Check it out!